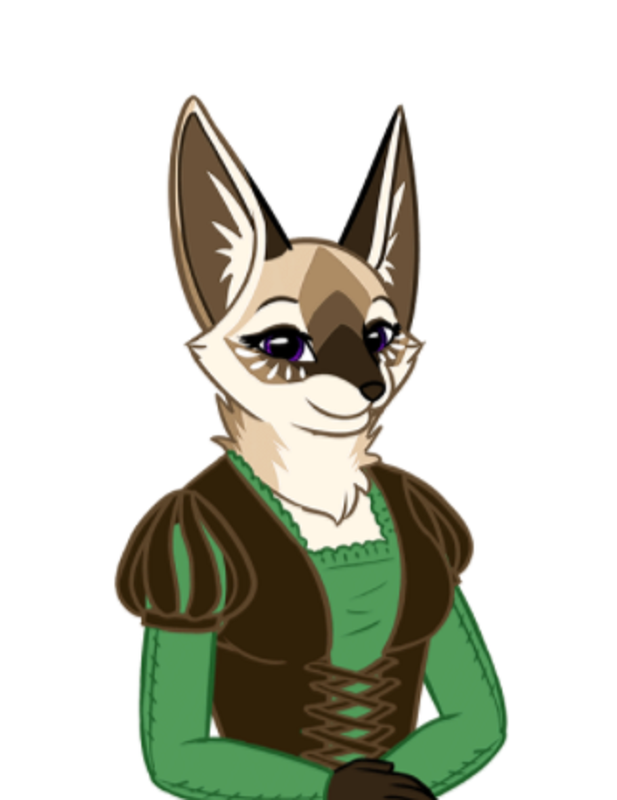 If you do not have your character already designed, Nova Nocturne can be given artistic freedom for designing the character for you. 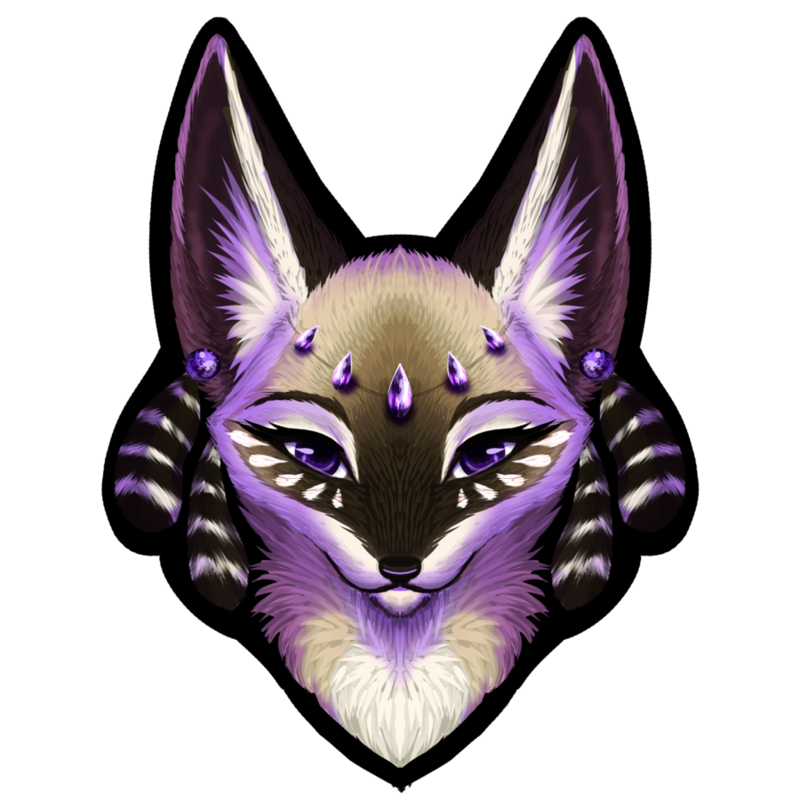 By giving artistic freedom, Nova Nocturne will take into account your preference for species and a personal questionnaire to create a character that is "uniquely you." Custom character badge art, printed, laminated, and shipped. *This is a physical commission. Shipping not included in the base price. Shipping is covered by the commissioner. 3+ work hours per character. Custom Illustration of character(s) with Commissioner's Choice or Artistic Freedom of setting, accessories, expression, mood, tone, etc. Telegram App is Required for use of these stickers. **Photoshop is required for posing this type of commission. 4+ work hours per character. Character sculpt, vertex paint color & Static pose default. I am currently unable to add rigging or skeleton-based posing, but it is planned for in the future. These are meant more for being 3D printed as blanks (sold separately), then being hand painted, like tabletop RPG miniatures. The model can be manipulated into a custom pose. 6 to 10+ work hour per basic character. Estimated work hours are not a guaranteed estimate. Simplicity, complexity, requested alterations and other factors may increase the number of work hours. Work will only be completed up to the amount of work hours prepaid for. If you desire to add more time to your commission, you have 1 business day after your last prepaid work hour to decide whether to add more or not. If no further work hours are added, the commission will be considered complete, delivered via email or shipped. Shipping expenses will be billed to the commissioner.